Weeny Free Duplicate Finder is a tool that can free up HDD space by locating and deleting duplicate files. Sometimes you can end up with many duplicate files on your system, particularly if you take a lot of photos and transfer them to your PC, overtime you might end up with many copies of the same images. Free Duplicate Finder will deep scan for all types of files include photos, music, video, Word documents or text files etc. 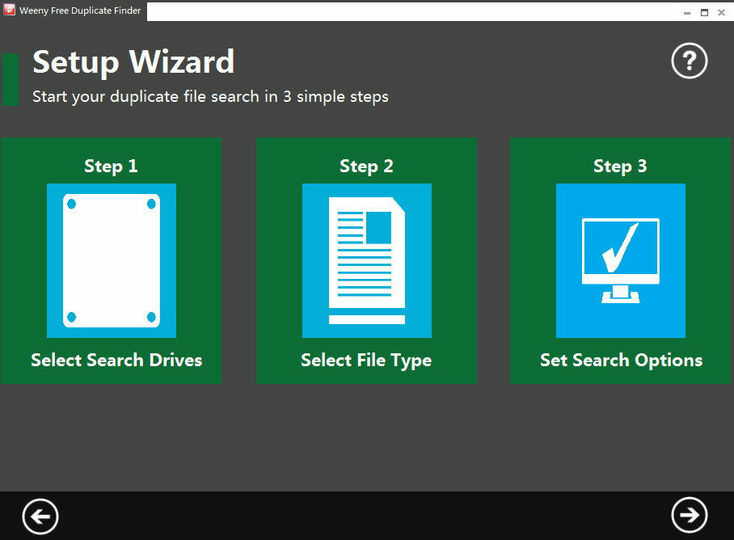 If a file appears twice on your computer then Free Duplicate Finder will find it. NOTE: This ad-supported software may offer to install third party software (like toolbars etc.) during installation, or may offer to change system settings, such as your browser homepage.